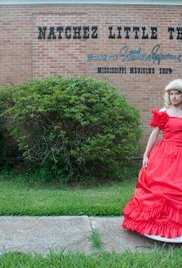 Ian sets out on a road trip across the Deep South to explore the culture of local homosexual communities as well as the serious issues and stigmas that they still face. 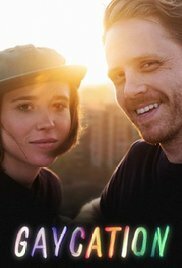 In this special presentation from Gaycation, Ellen Page and Ian Daniel travel to Orlando in the wake of the massacre at Pulse nightclub. Ellen and Ian head to Ukraine two years after the revolution and meet with the LGBTQ activists fighting for visibility and equality in a post-Soviet nation. 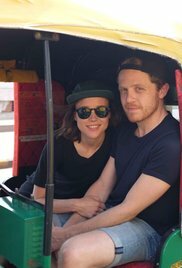 Ellen and Ian explore India with guides from the local LGBTQ+ community to try and understand how the country can evolve and still maintain its' deep-rooted traditions. 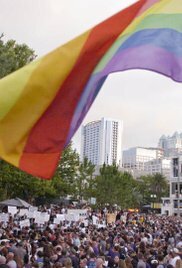 Ian travels to France, a city he once lived in as a student, to look at what it's like for LGBTQ persons whose stories and struggles are often hidden.